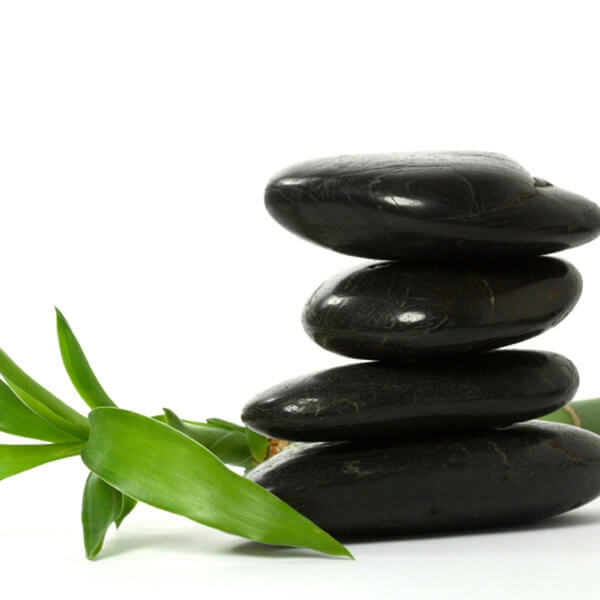 Chinese herbal therapy began in China and has evolved over many centuries. Early civilizations gathered herbs from their environment and depended on their unique healing abilities for physical, emotional and spiritual needs. Through experience and time they were able to figure out what herbs were toxic and which ones were helpful for strengthening and healing the body. 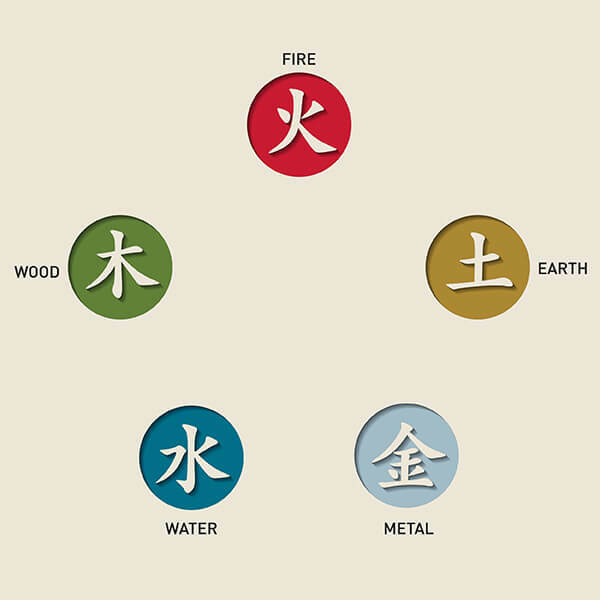 Traditional Chinese medicine consists of over 13,000 medicinal herbs and over 100,000 medicinal herbal formulas. Instructions have been handed down giving the best area to grow certain herbs, time of planting and harvesting to provide you with high quality herbs for your Chinese herbal tea. 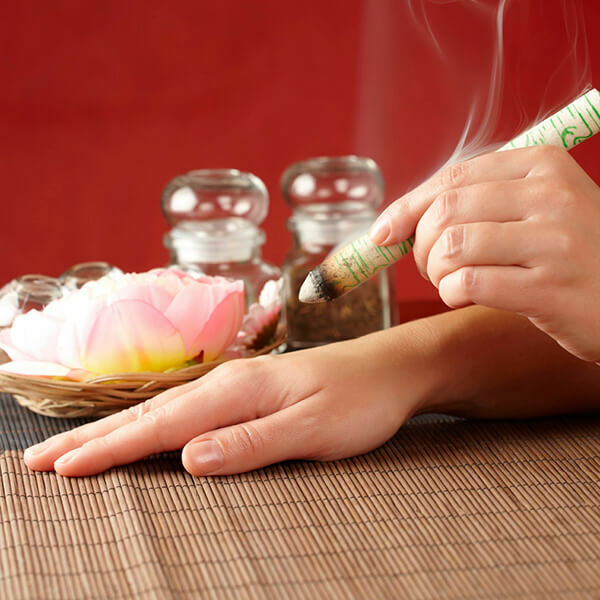 Your licensed Chinese herbalist has over 600 hours of education diagnosing, formulating and treating patients for a variety of conditions. An exam will be done to better understand your patterns of disharmony or diagnosis according to Traditional Chinese Medicine. Each medicinal herbal formula is a blend of several herbs tailored to each patient’s specific needs or constitution, based on their diagnosis. As the patient’s symptoms improve, it is common to slightly modify the medicinal herbal formula to continue directing the patient toward optimal health. HOW ARE CHINESE HERBAL REMEDIES TAKEN? Chinese herbal remedies can be taken in several different forms. Raw/ dried whole herbs are considered to be the most potent form to use but also leaves the patient with the timely effort of cooking, straining and storing/ carrying the herbal liquid. Granulated or powdered herbs are also very effective with a 5:1 ratio (5 pounds of dried herbs for every 1 pound of granulated herbs). They are also easily modified to a patients specific needs and convenient to make by just adding hot water to your favorite tea cup with the prescribed amount and easy to carry around. The third most common form used are tablets or teapills. These tend to the least potent but still very helpful for many conditions and easily carried around. 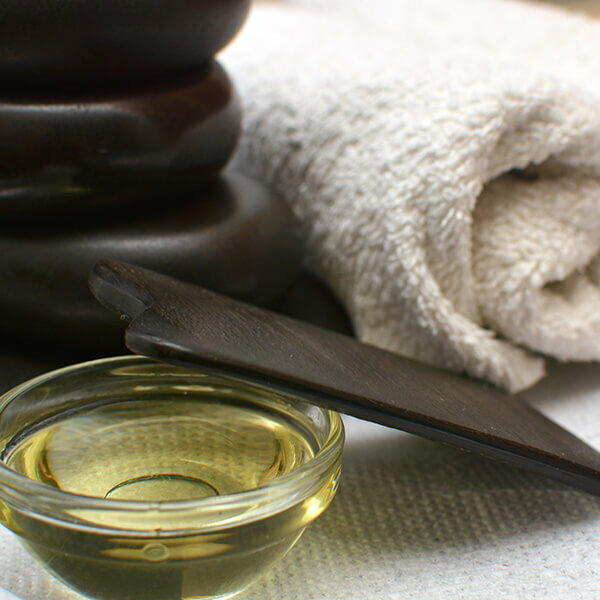 Overall, these Chinese remedies are here to assist with healing and need to be taken as prescribed for the best effect, the best form is the one the patient is most compliant with. In our office we prefer to provide most patients with the tea but we can provide the patient with whatever they are most comfortable with. 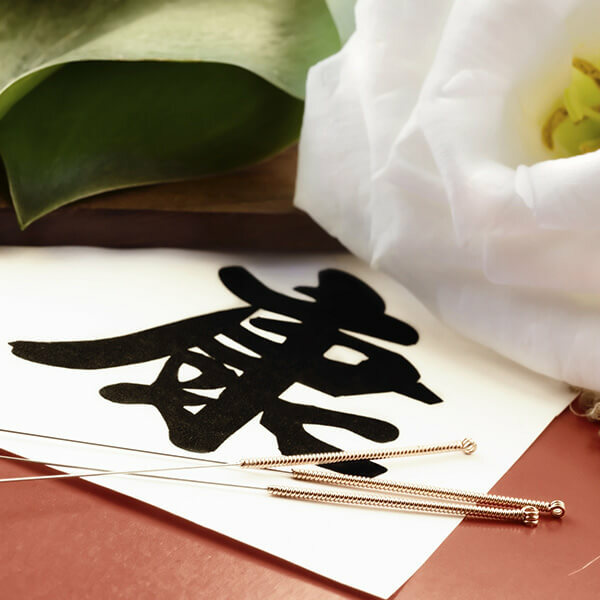 In Traditional Chinese medicine the taste, temperature, actions and relationship with Chinese energetic meridians is examined to select the appropriate medicinal herbal formula. The tastes of herbs are categorized as salty, sweet, sour, bitter and acrid. Salty herbs are used to soften or purge. Sweet herbs tonify or strengthen the body. Sour herbs work as an astringent. Bitter herbs dry damp or clear heat. Acrid herbs disperse cold or move stagnation. The temperatures include hot, warm, neutral, cold and very cold. Typically warmer herbs are chosen to treat a diagnosis that includes cold, and cooler herbs to treat a diagnosis that includes heat. 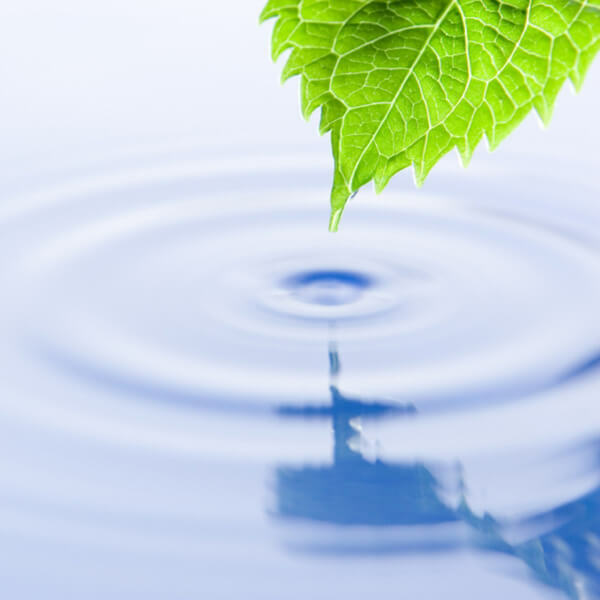 There are several categories of herbs listed by their appropriate actions or healing abilities. Chinese meridians help us to best understand the area of the body the herb will have the greatest effect on. When blending these herbs much thought goes into creating each patients unique medicinal herbal formula. Western doctors are now discovering what Eastern medicine has known for centuries. The rush is on to study the traditional Chinese framework in order to understand it in a Western framework. Western Science is studying Chinese Herbal Medicine for a host of uses. Among many exciting new research studies, a 2008 Cochrane review: “found promising evidence for the use of Chinese herbal medicine in relieving painful menstruation compared to conventional medicine NSAID’s and the oral contraceptive pill”. Call today to schedule a consultation with our Licensed Chinese Herbalist 773.878.7330. We are located in Andersonville on Ravenswood near Foster. 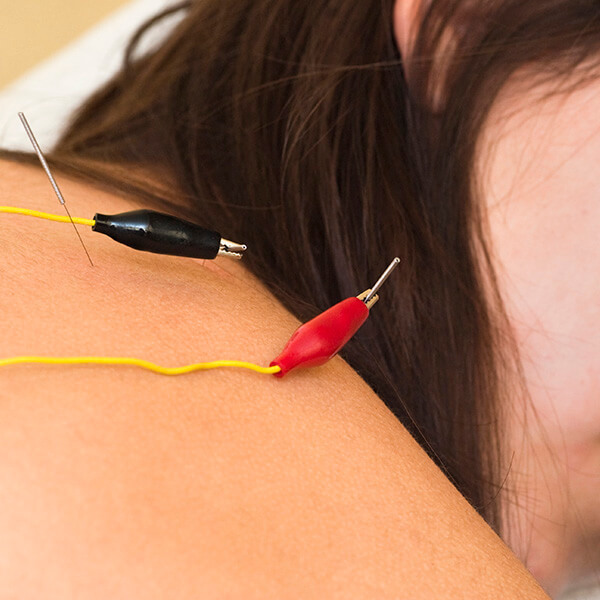 Similar to traditional acupuncture, electroacupuncture incorporates small electric current to treat a variety of conditions.